Help drivers by acting as a “Third Eye”, constantly monitoring what’s in front of the vehicle. This Collision Advoidance System is professionaly installed here in Middletown, CT by our Factory Trained Technicians. Using sophisticated vision algorithms, Mobileye’s collision avoidance technology is able to ‘interpret’ a scene in real-time and provide drivers with an immediate evaluation based on its analysis. 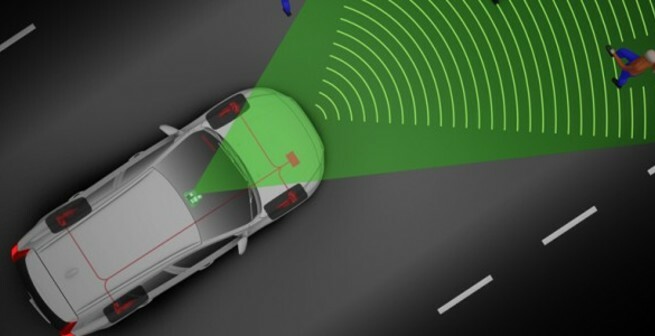 Automakers are now adopting this technology into their rapidly expanding safety feature applications known as Advanced Driver Assistance Systems (ADAS). 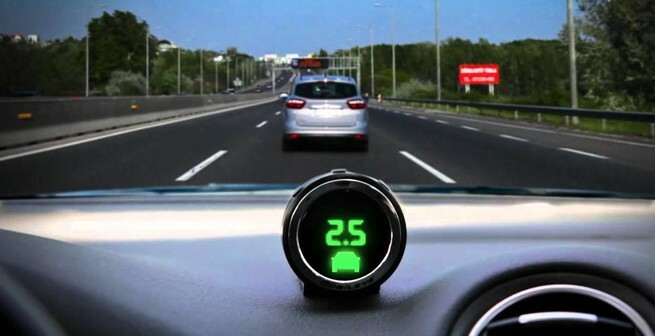 Some of the feature of MobilEye are; Pedestrian Collision Warning, Lane Departure, Forward Collision Warning, Mobileye Intelligent High-Beam, and Speed Limit Indication. Call us today to find out how you can be a safer driver. 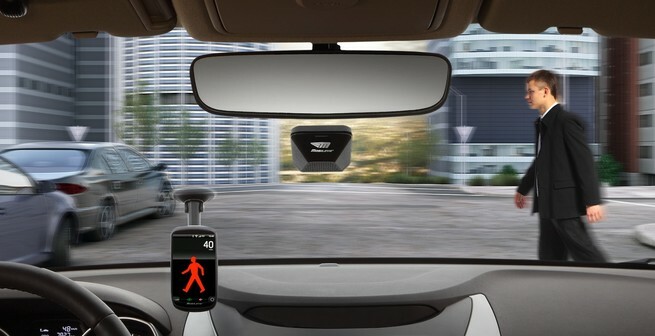 The Mobileye 5-Series is a revolutionary line of Advanced Driver Assistance Systems products. In addition to the wide range of driver safety solutions, the Mobileye 5-Series is integrated with Bluetooth connectivity. The Mobileye 5-Series provides the driver with audio-visual warning in critical real-time through Mobileye’s Smartphone Application.